Internet Explorer used to be my go-to browser but when FireFox was released, it became my new love. I enjoy many features that browser has and the functionality of it just suits my needs. Recently, they had an upgrade which for some reason disabled the video functionality. I use video for a lot of different projects so I was forced to switch back over to Internet Explorer and discovered it had a lot of the same functionality as FireFox now! Here’s a look at some of the features I find most useful in Internet Explorer 9 and how they can help improve your everyday online experience. 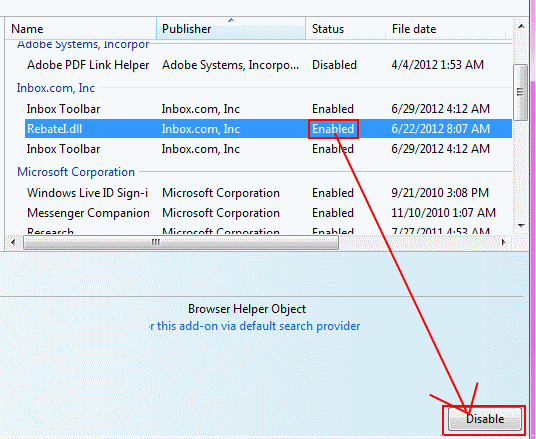 Open the website in the IE address bar then drag the website tab to your Windows taskbar. The page will turn to a silhouette of a box and you’ll see “Pin To Taskbar” appear. 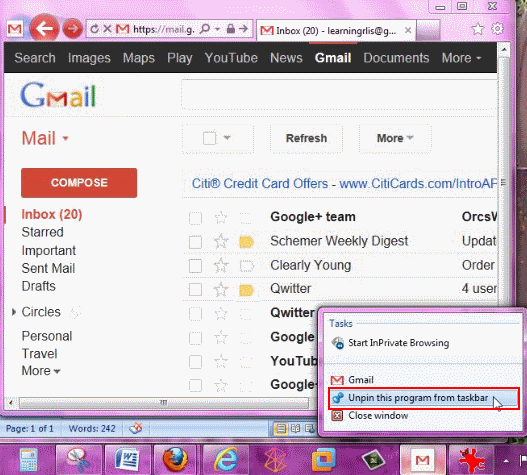 Release the mouse and drop the box into the toolbar and now you have a shortcut for your site right in your toolbar! To remove it from your taskbar, simply right click on the shortcut and select “Unpin This Program From The Taskbar”. Have you ever noticed a toolbar all of a sudden appear or noticed icons installed on your desktop that weren’t there yesterday? All kinds of add ons get downloaded in the background when you download applications. This can significantly delay your browser performance making IE run sluggish, not to mention clutter up your screen with unnecessary items. With IE9, the browser will identify the culprits causing sluggish load time and prompt you to manage them upon opening the browser. To manage your add ons, click the gear in the toolbar and select “Manage Add Ons”. From there, you can view the add ons and enable or disable them according to your preferences. 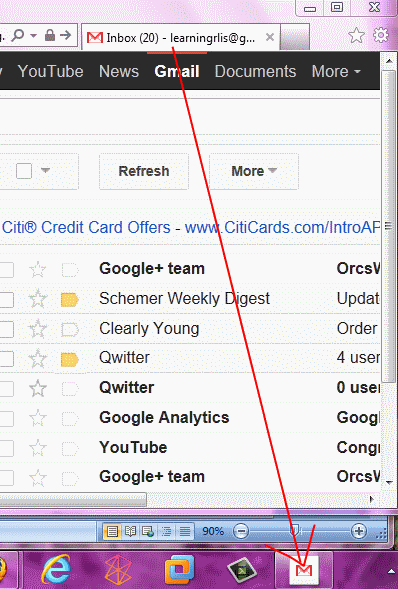 When you download applications, you may get more than just a new toolbar or desktop icon. Usually those applications also install a cut-rate search engine that you’ll never use. To lock in your preferred search engine, open the gear icon in the top of the toolbar and select “Manage Add ons -> Search Providers”. A list of search engines will be shown along with which ones are available, enabled, and the one that is set as default. To prevent other search engines from taking over when you download applications, check the box at the bottom that says “Prevent Programs From Suggesting Changes To My Default Search Provider”. It’s very easy for kids to wind up on the wrong site by accident and even on purpose. For these reasons, setting up the parental control should be one of the features you dive into enabling first. To access the controls, click on the gear icon and select “Internet Options”. 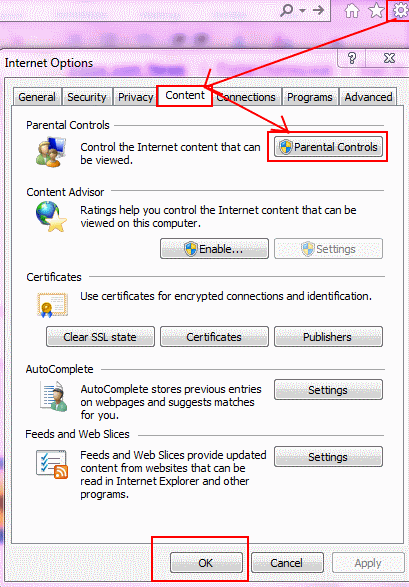 When the window opens, click on the Content tab and you’ll see the Parental Controls at the top. 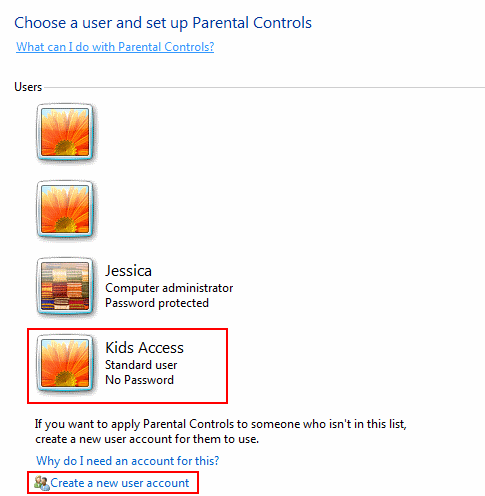 Click on the “Parental Controls” tab to see the list of users for that device. Click on the account that you want to enable controls for to open the settings. If you don’t have a user assigned to the children, it’s easy to create one by clicking the link “Create A New User”. Deleting cookies or cleaning up the cache on your PC is sometimes necessary, especially when login credentials have been changed. In the past, the only options were to delete all cookies or delete expired cookies but in IE9, you can also delete cookies or cache from a specific site without losing the cookies from all of your browsing history. 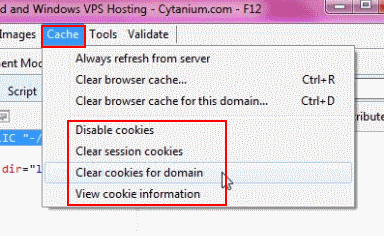 To do this, open the website you want to clear the cookies for in the IE address bar and press F12. 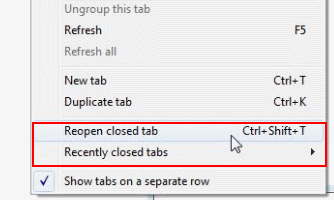 When the Developer’s Tools window opens, click on the Cache Tab and select the option you want use. If you manage multiple sites or even use the same computer for work and recreation, you’ll want to have separate download locations for files so they are organized appropriately. To override the default setting of the downloads going to one folder, click on the gear icon and select “View Downloads”. In the bottom left of the box click on the Options link then click on Browse. 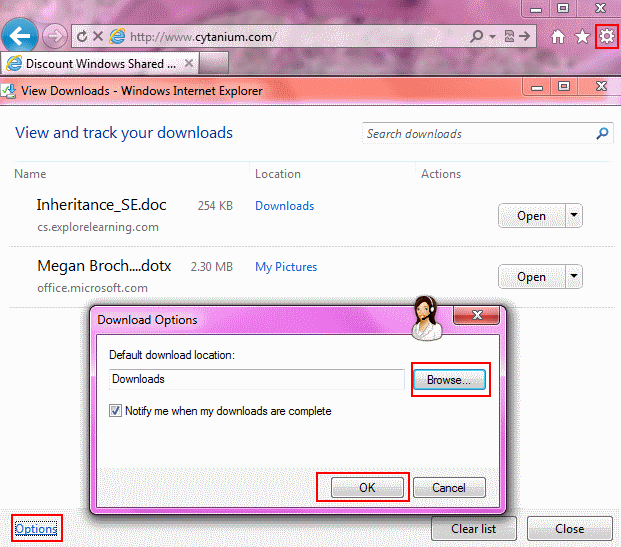 Select the folder to be used for the download and click on Select Folder tab.. There you have it! Several great tip for customizing Internet Explorer 9 to make your everyday online experience as practical and productive as possible. What other tips can you share about IE9? We’d love to know! Try Symbaloo for your frequently used sites. Why stuff up the task bar? There is still not enough here to get me back to IE. Between Firefox and Chrome, all of my needs are met. Firefox usually never fails me though.